Retaining leads doesn’t have to be an exhaustive journey. Our email marketing tools can turn your marketing strategy into a lead nurturing machine. Many people think that email marketing is dead. That’s it’s been left to the spammers. This couldn’t be further from the truth. Email marketing isn’t about buying email lists and spamming people with nagging, obtrusive offers. It can be one of the most profitable and legitimate marketing methods you can implement in terms of ROI. In fact, 76% of marketers say they use email more now than they did just three years ago, meaning email marketing isn’t the outdated technology that many people think it is. It’s still an extremely effective marketing tool for nurturing leads. Email helps move qualified leads closer toward the sale and delights your current customers with exclusive offers. See how email marketing it fits into an inbound marketing strategy. There are over 3 billion active email accounts worldwide. 95% of online consumers use email regularly and 91% of those people check their email at least once per day. This means that as a communication platform, email is still incredibly useful. The average social post has a lifespan of about 1-3 hours. An email is forever until it gets deleted. 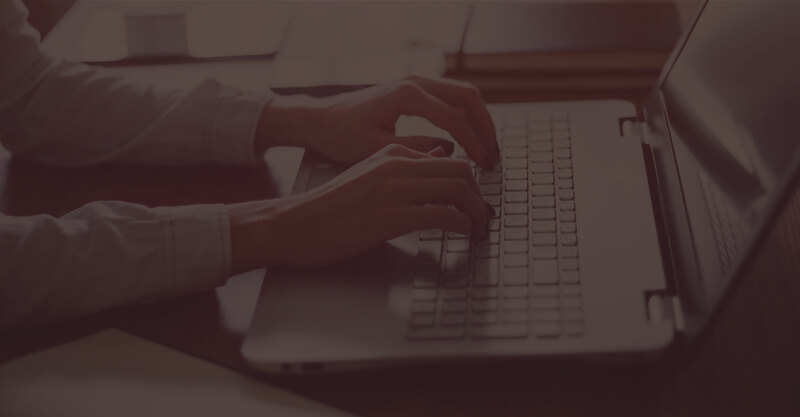 By segmenting your leads, you can send personalized emails with content tailored specifically to them and have it automated at the same time. Emails cost pennies to send, and by creating email content that appeals to your audience you can ensure maximum return on your investment. How much return? For every dollar you put into email marketing, you have the potential to receive up to $43 worth of return. It’s more than just a newsletter. Since you will always have people interacting with your business at different points of the sales cycle, it doesn’t make a whole lot of sense to feed the exact same content to leads and paying customers. We provide you with the tools to build workflows and send personalized and targeted content. By segmenting your email lists we help make sure that the right people receive the right content and at the optimal times. Start fueling your email list. Let’s be real. In order to send people exclusive email marketing content, you’re going to need a list of people to send it to. By creating helpful original content for your website, you’ll start developing a readership and growing your email list. Fusebox can help you not only create content that your prospects love, but also provide you with the tools to capture those qualified leads. 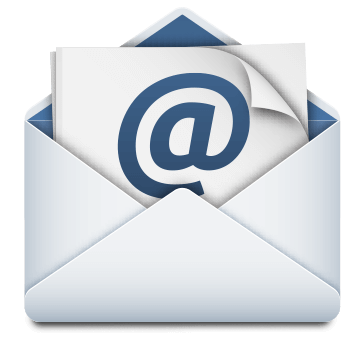 Email marketing is still one of the best kept secrets in small business. With the proper techniques you can make email marketing one of the most effective ways of keeping track of your prospects, leads and customers. 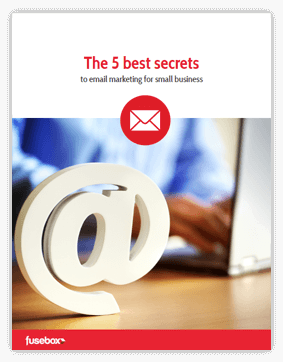 A FREE downloadable guide to the fundamentals of getting started with email marketing.